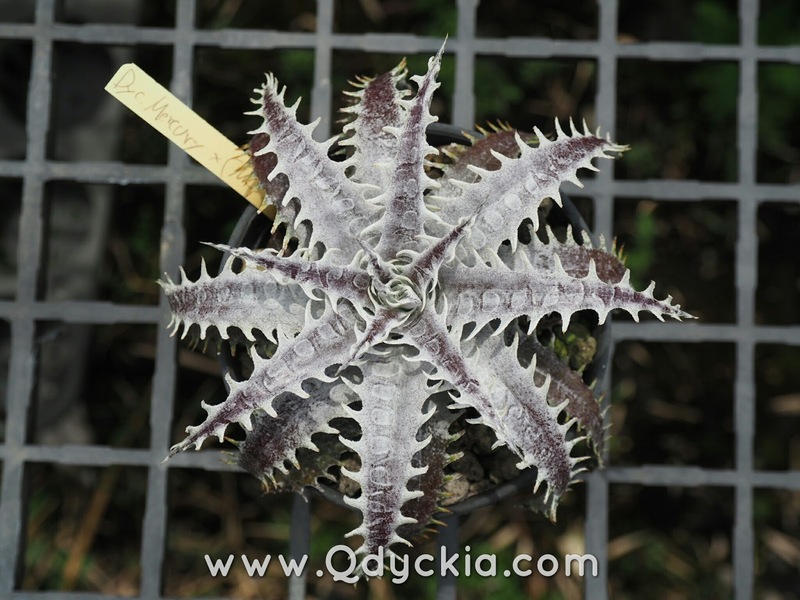 Hello everyone today I will show you some Dyckias that will be made a shipment to Japan next week. 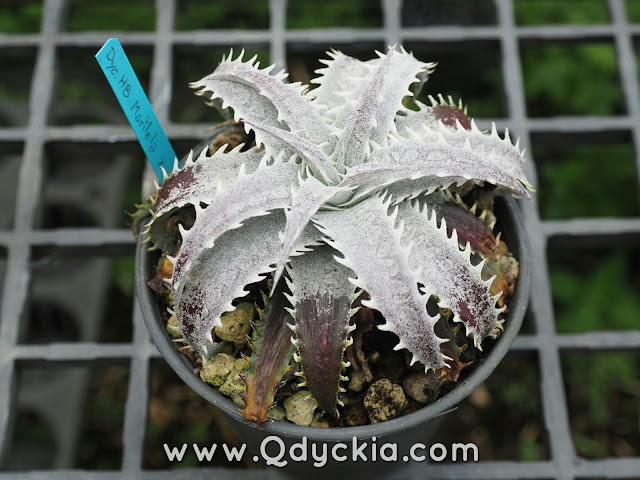 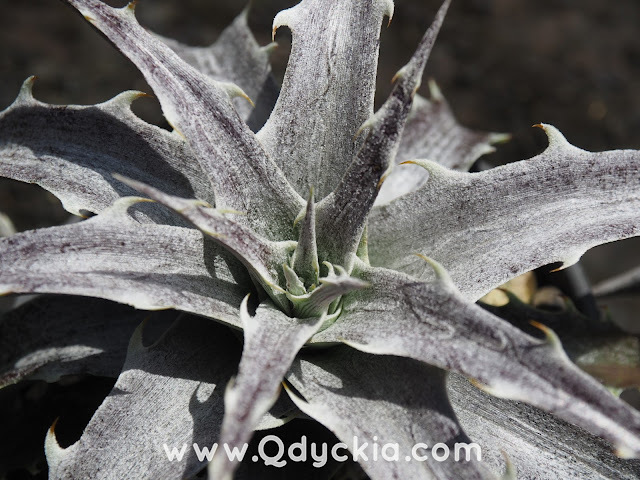 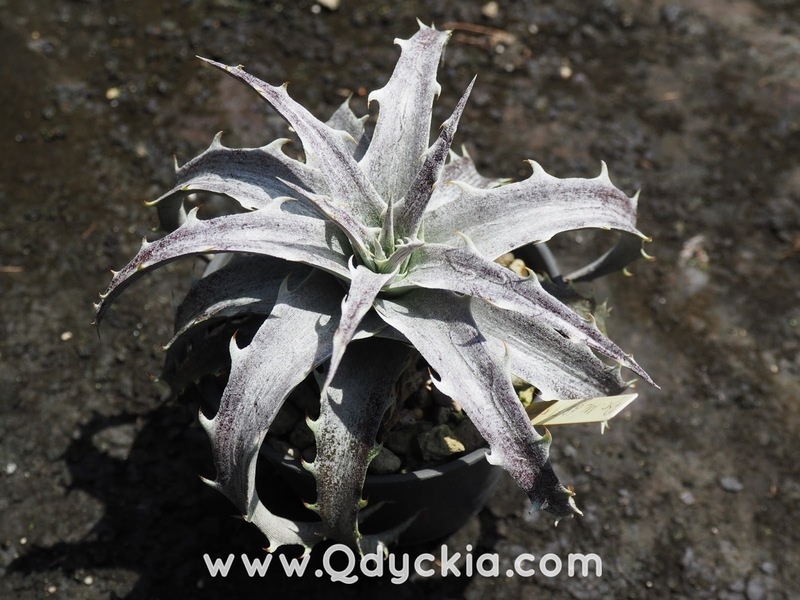 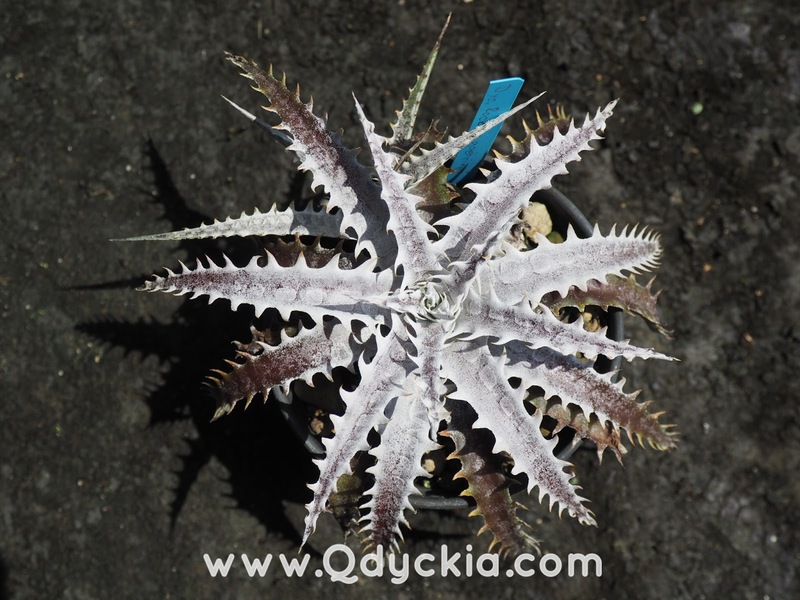 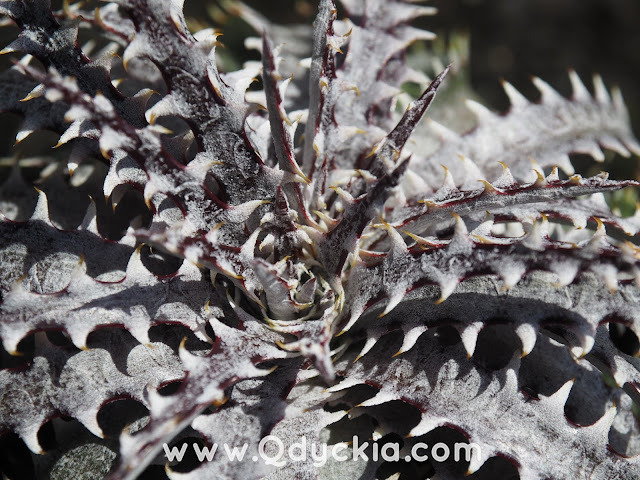 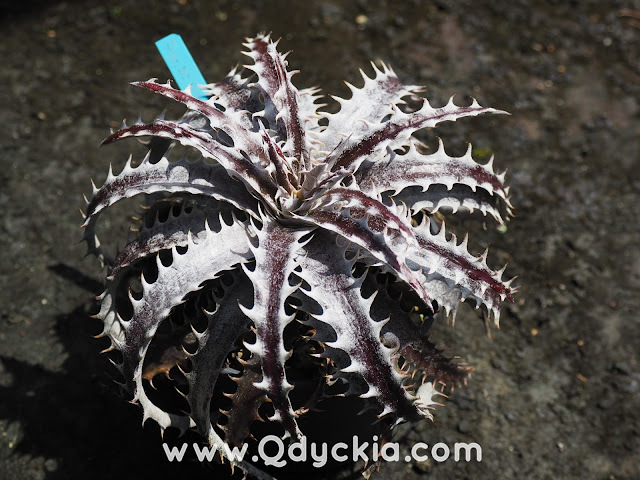 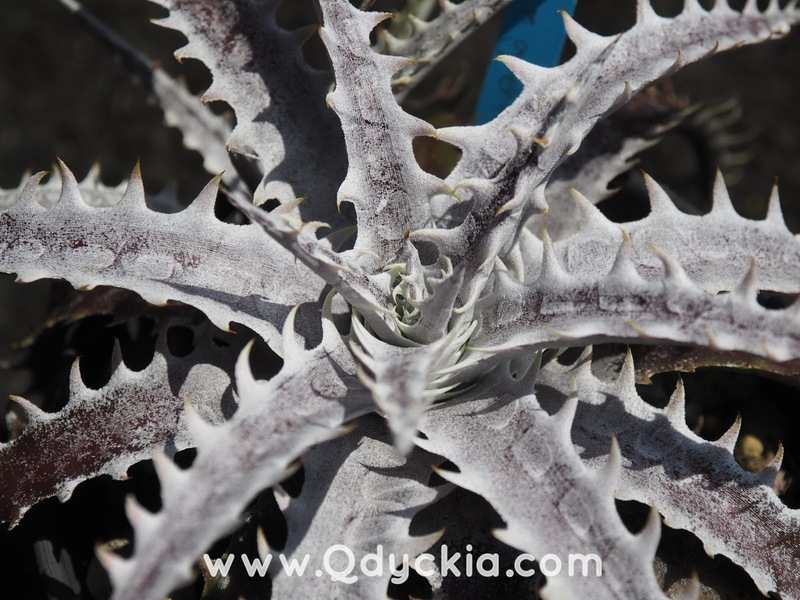 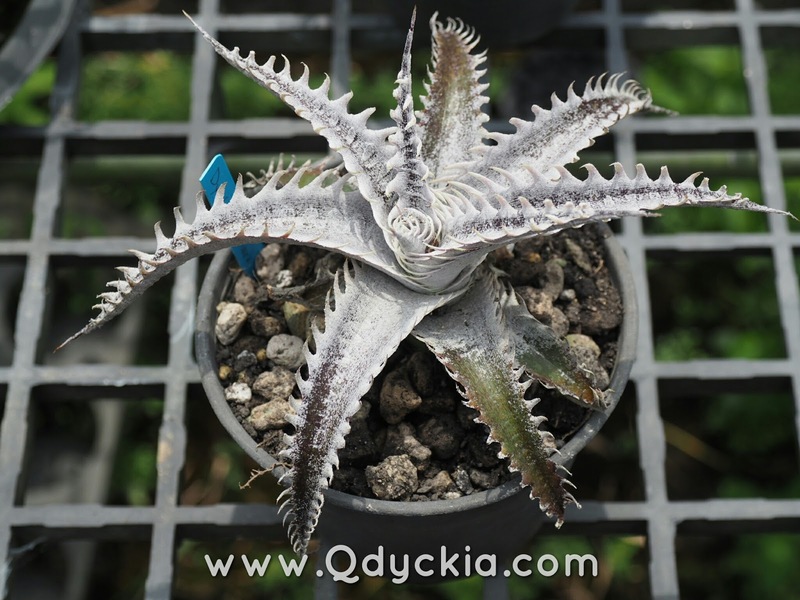 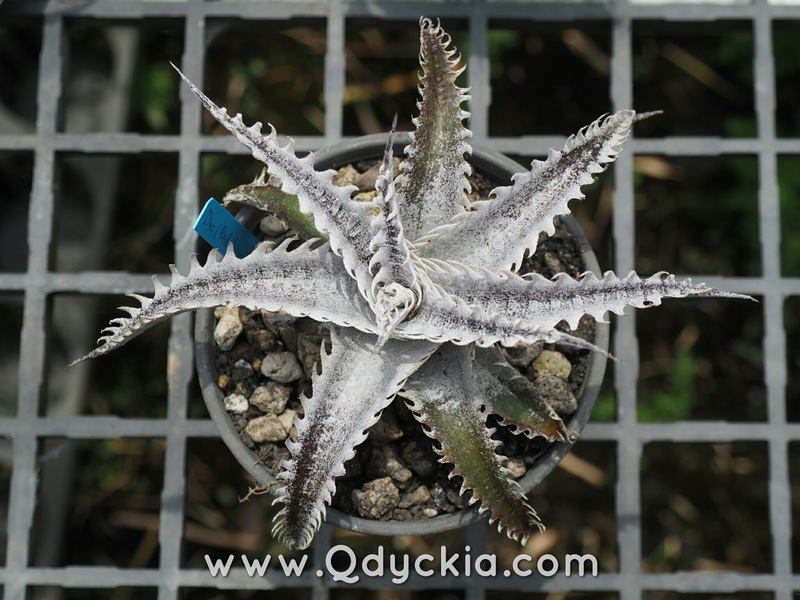 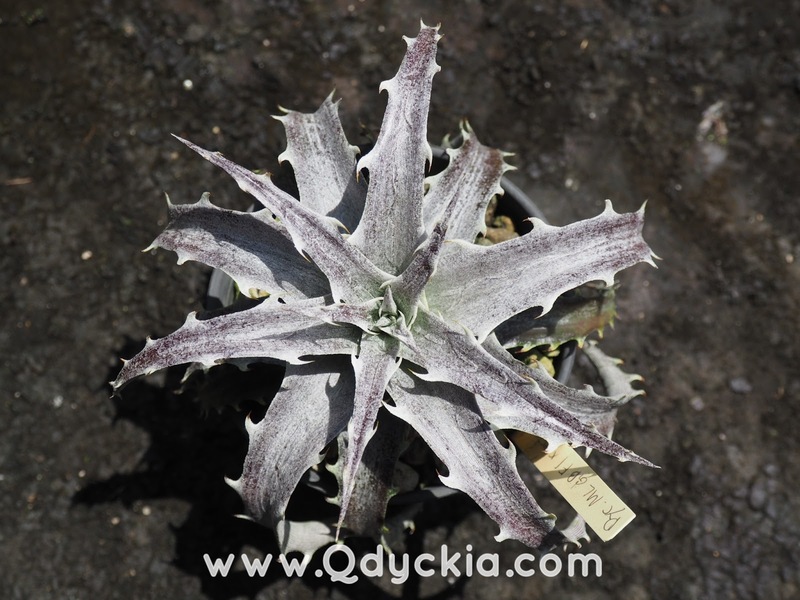 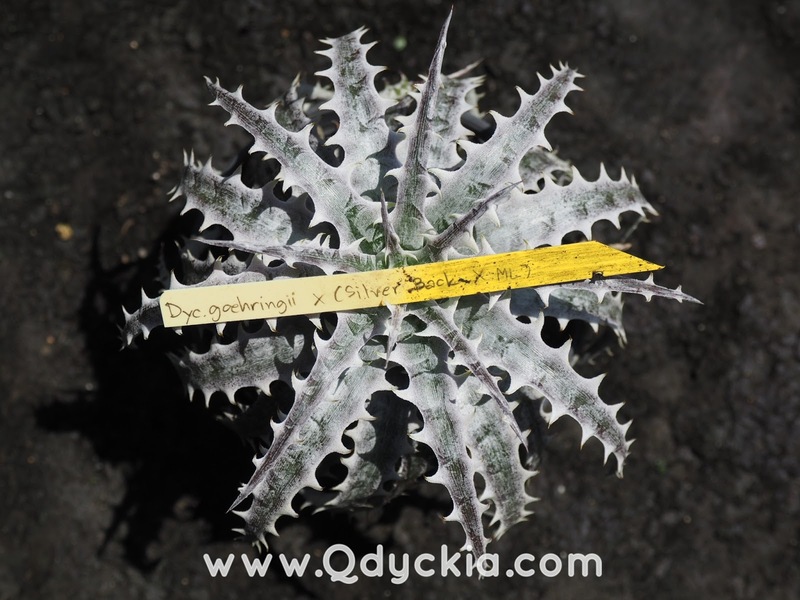 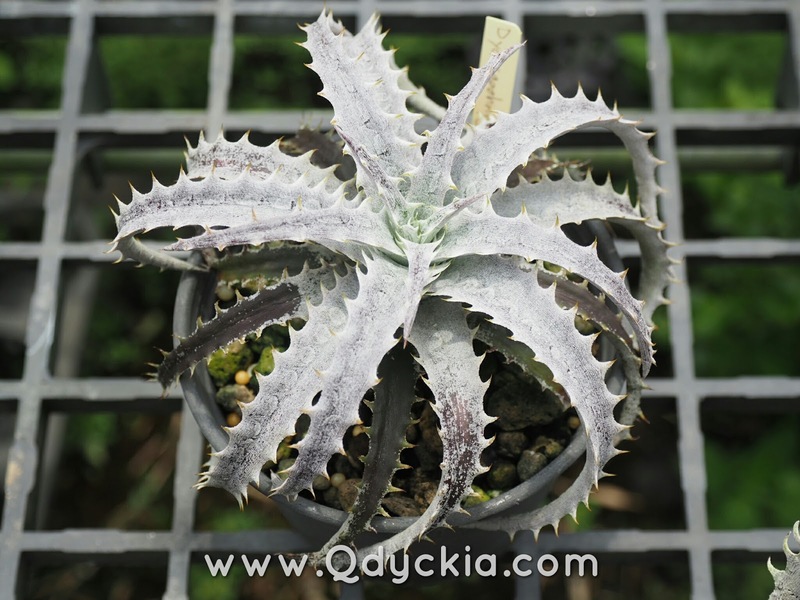 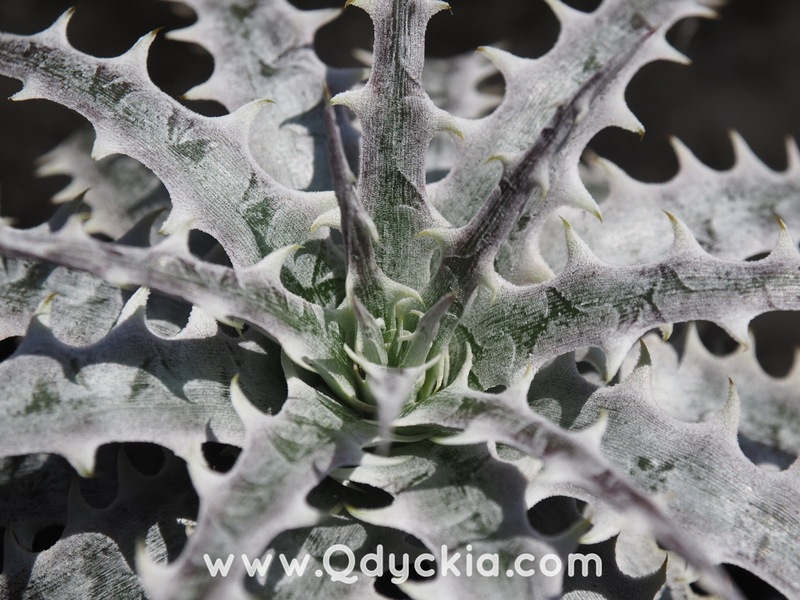 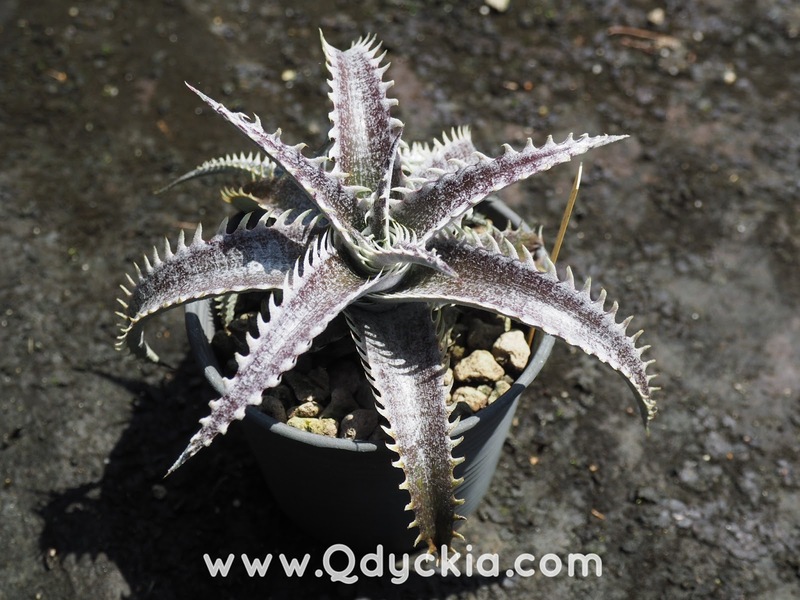 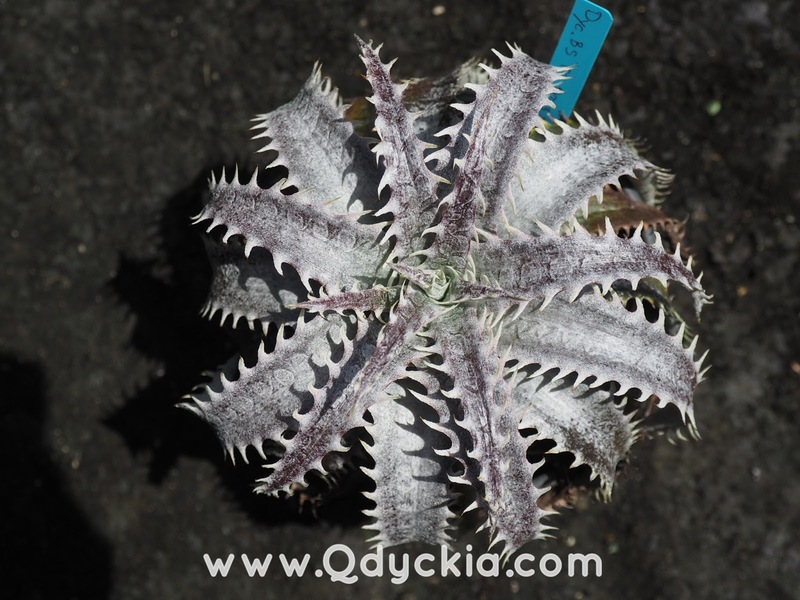 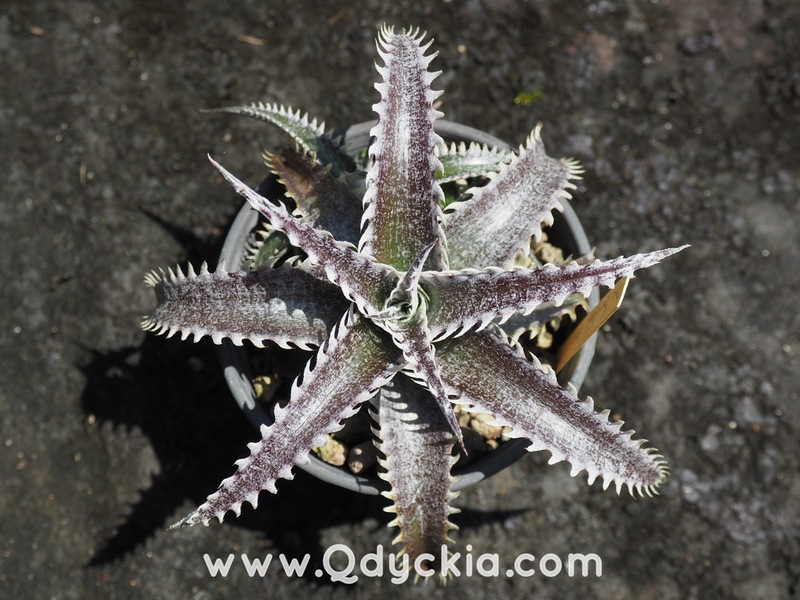 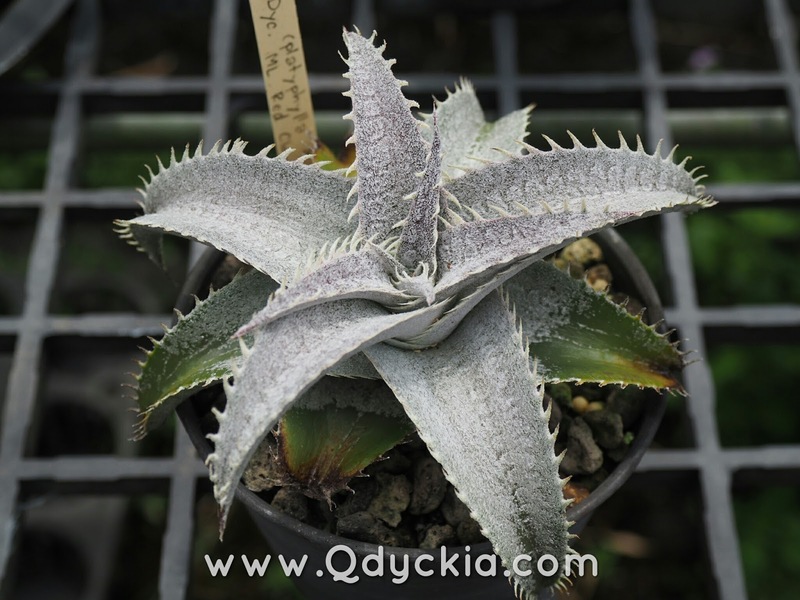 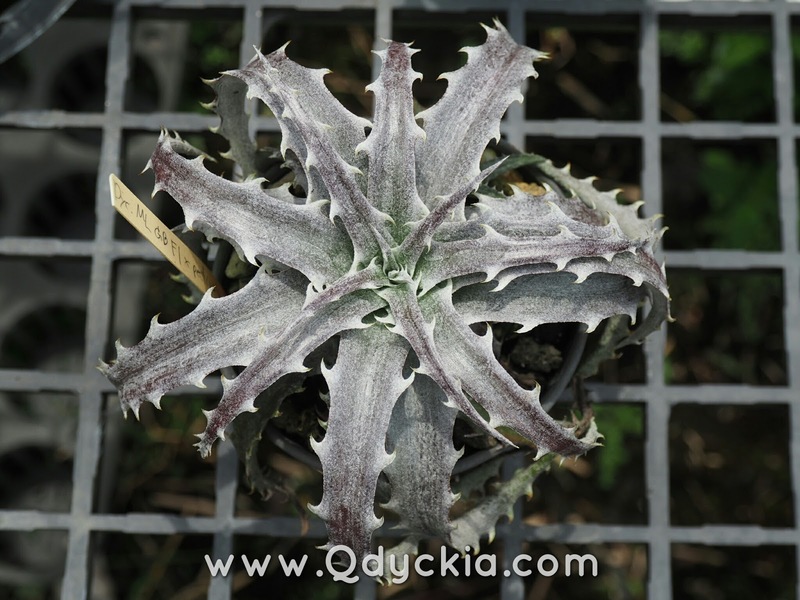 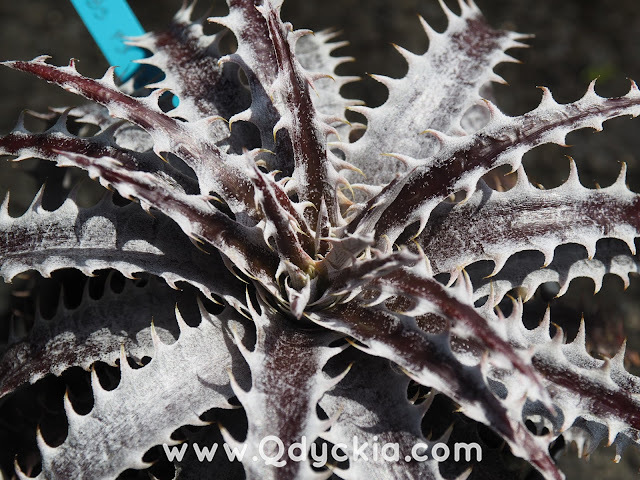 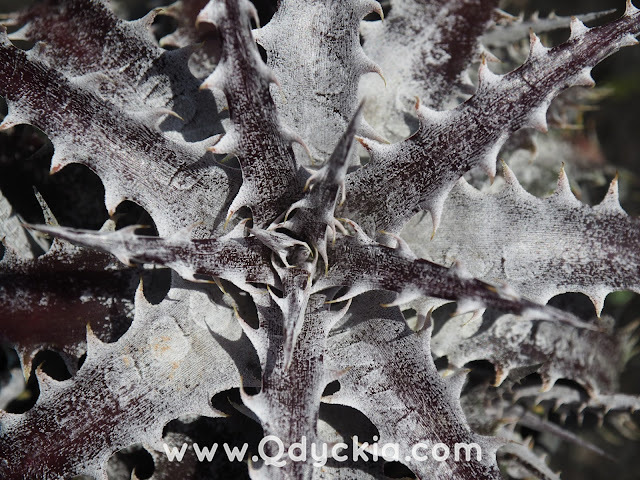 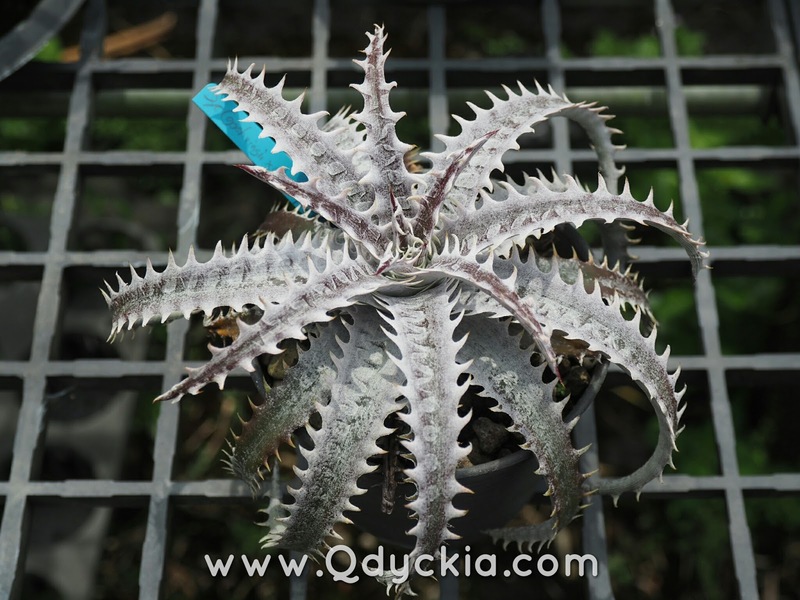 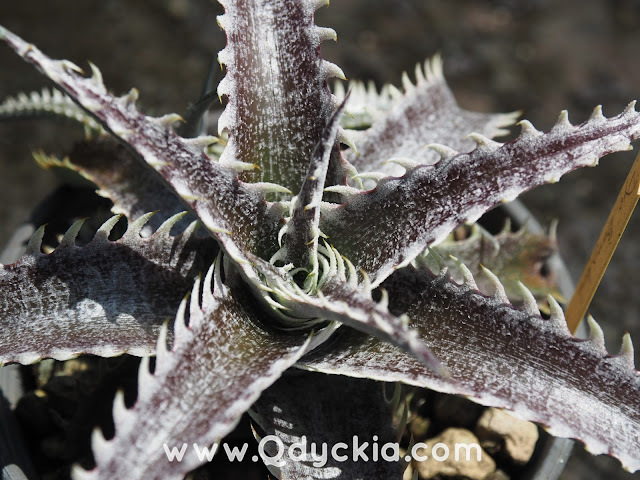 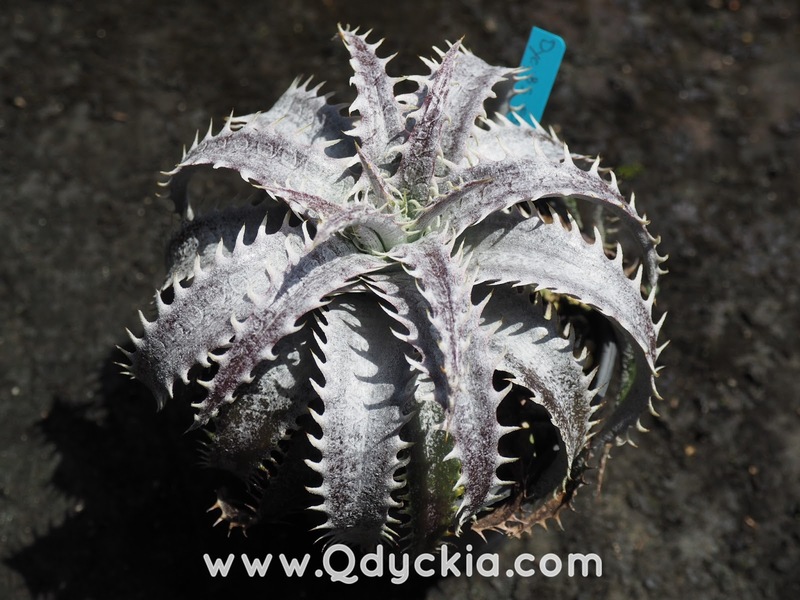 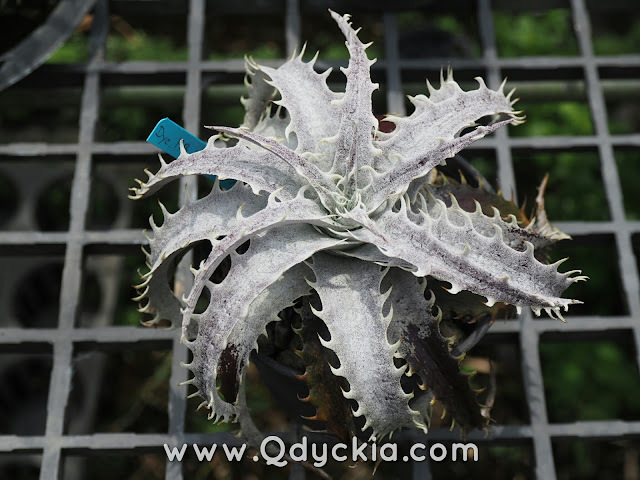 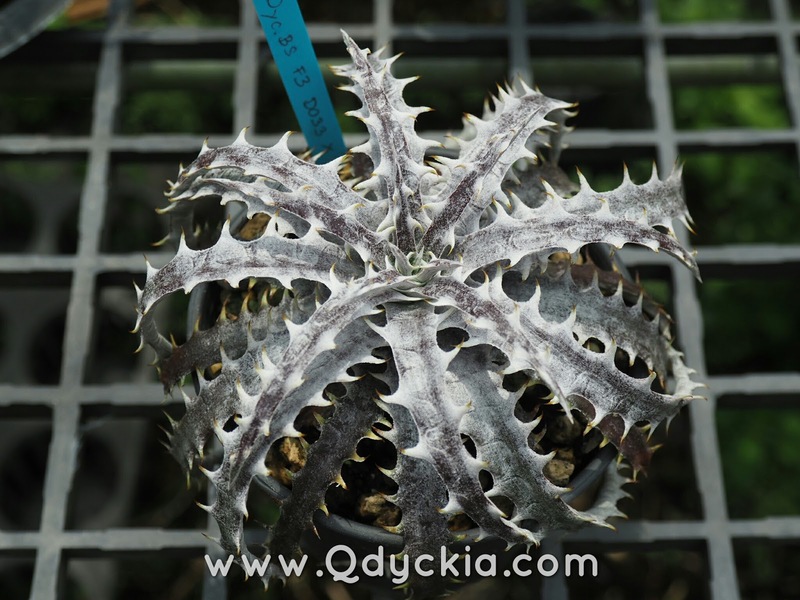 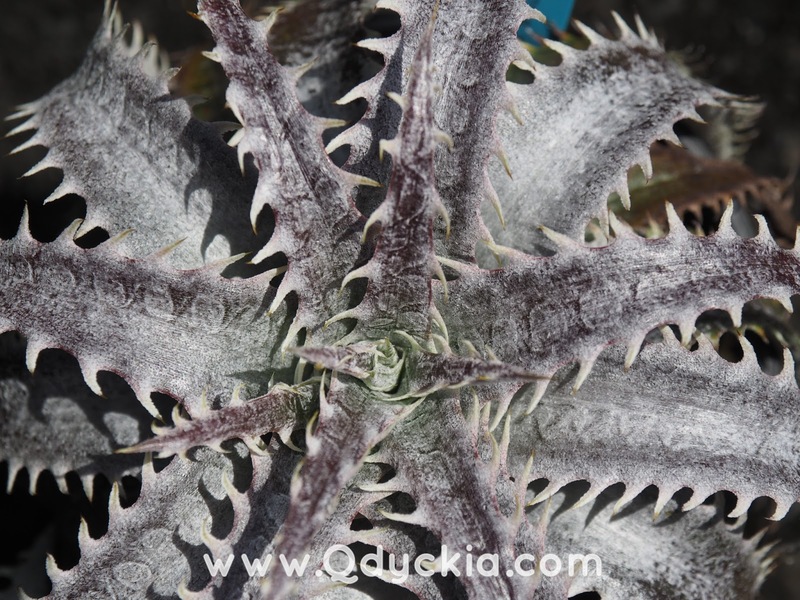 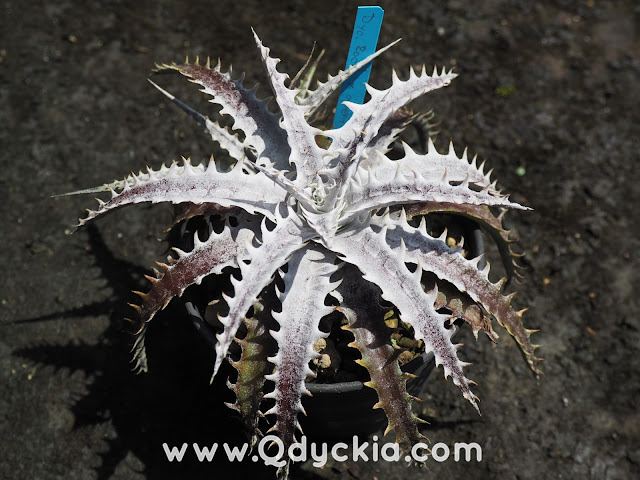 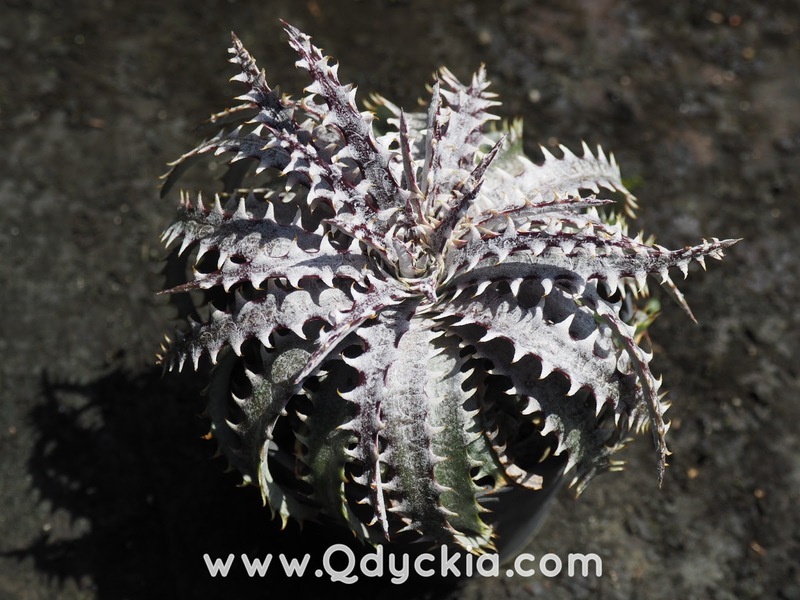 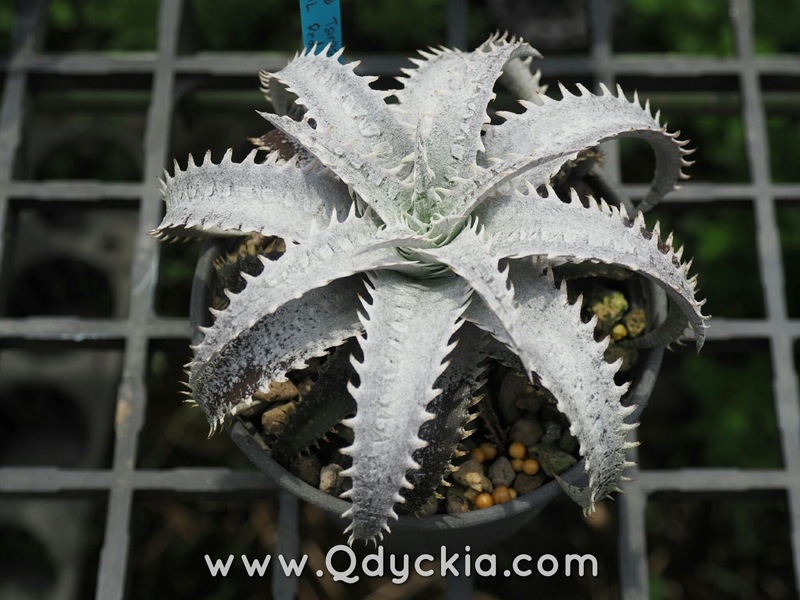 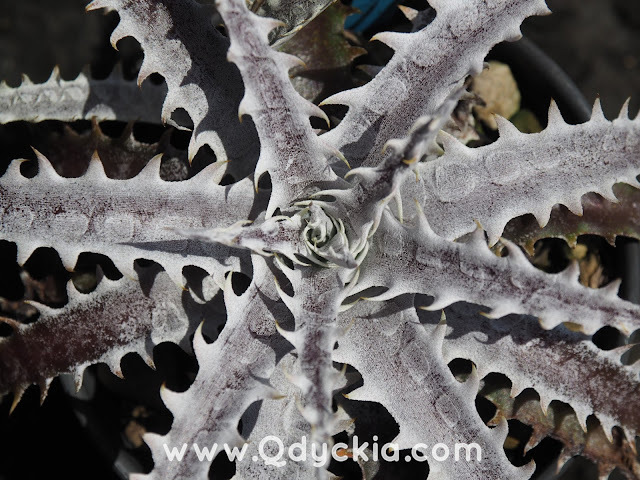 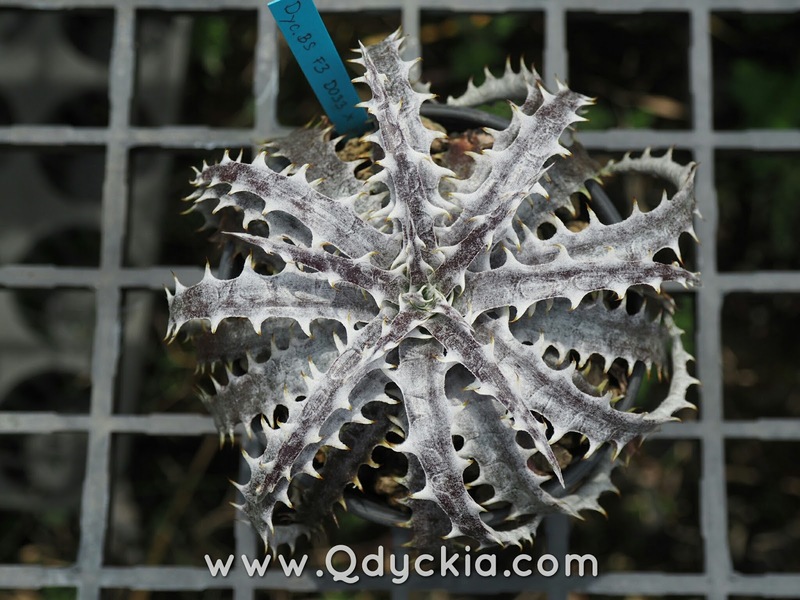 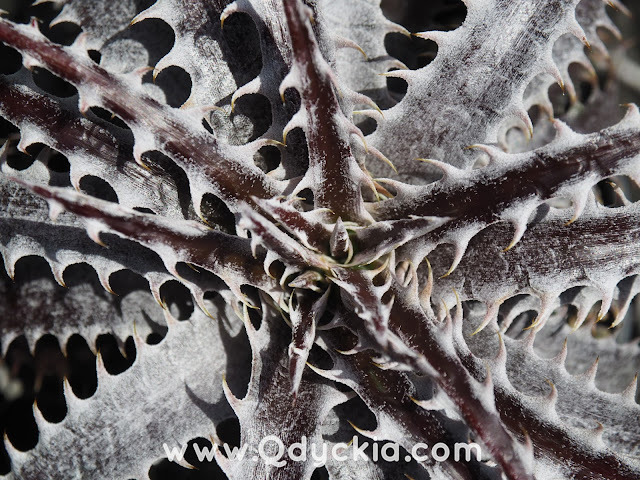 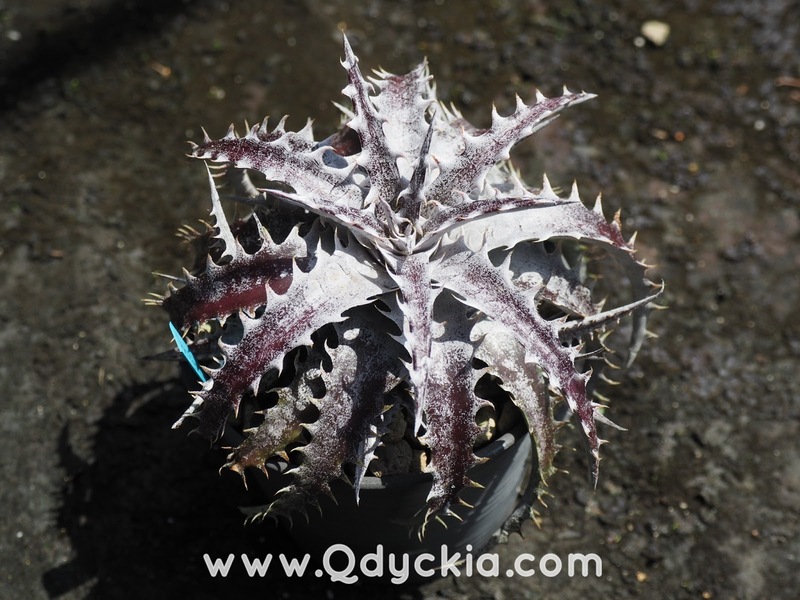 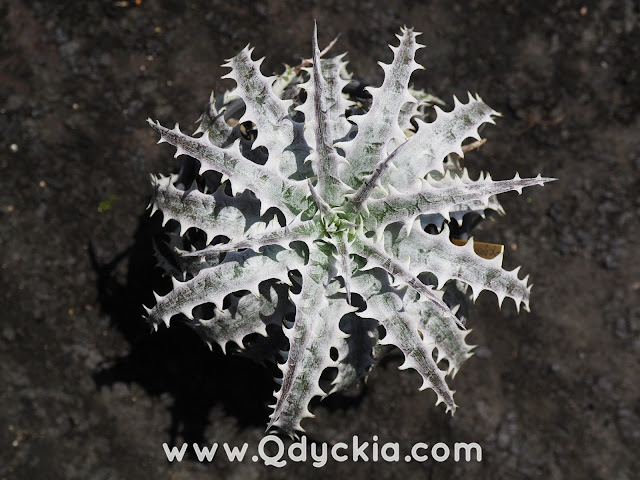 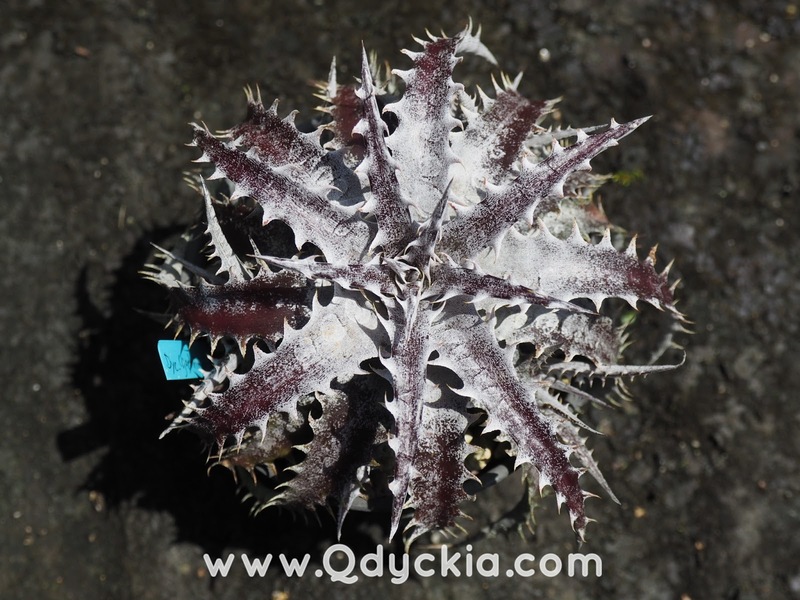 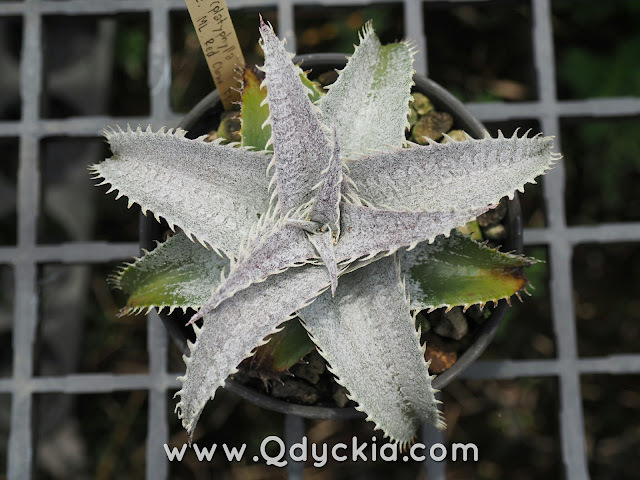 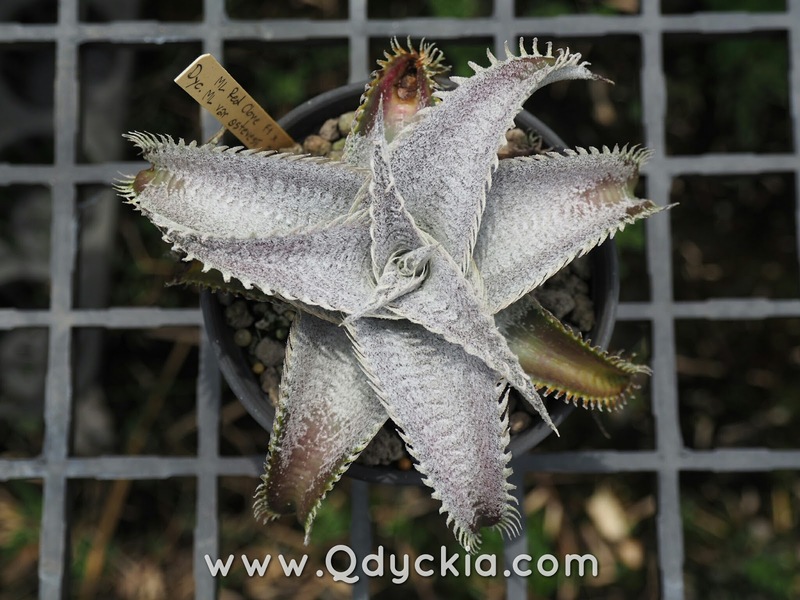 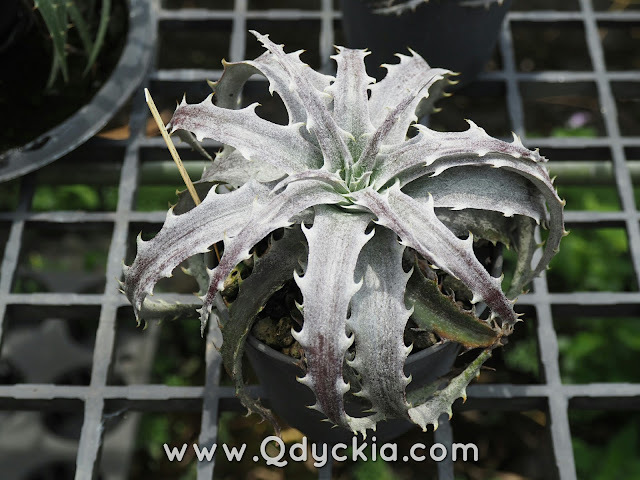 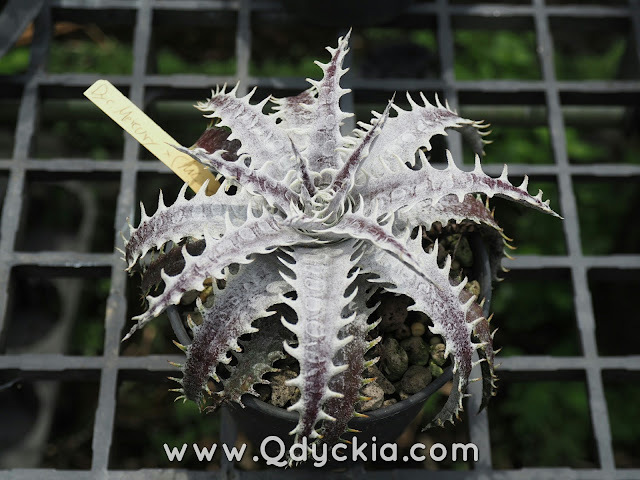 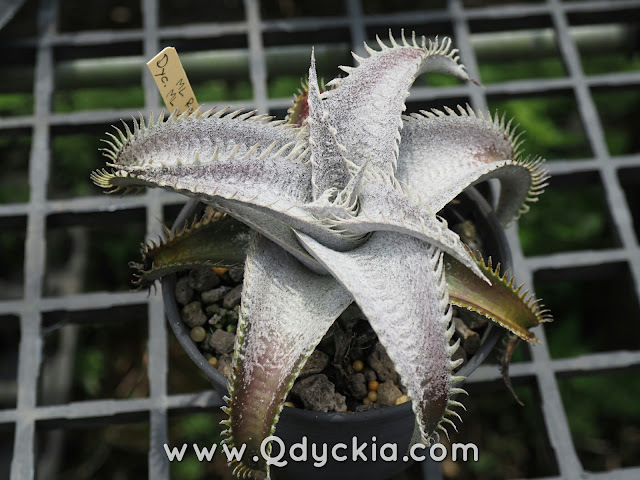 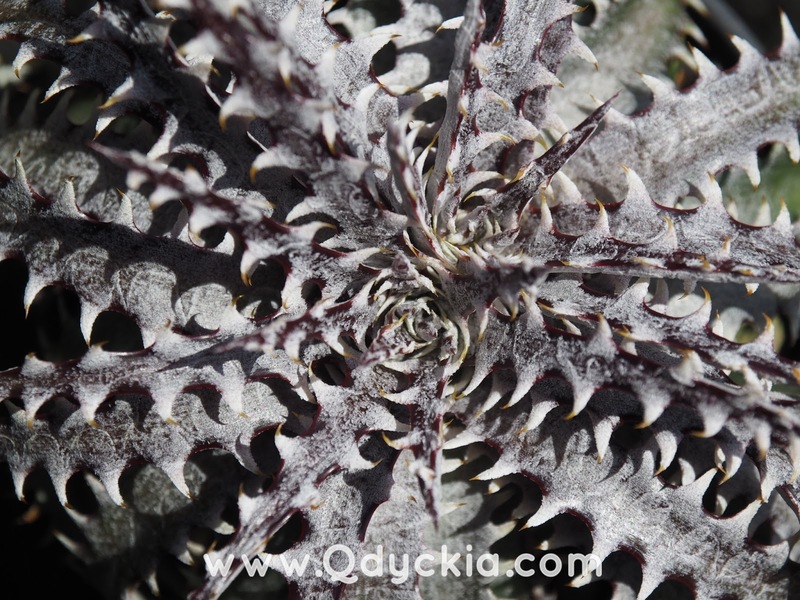 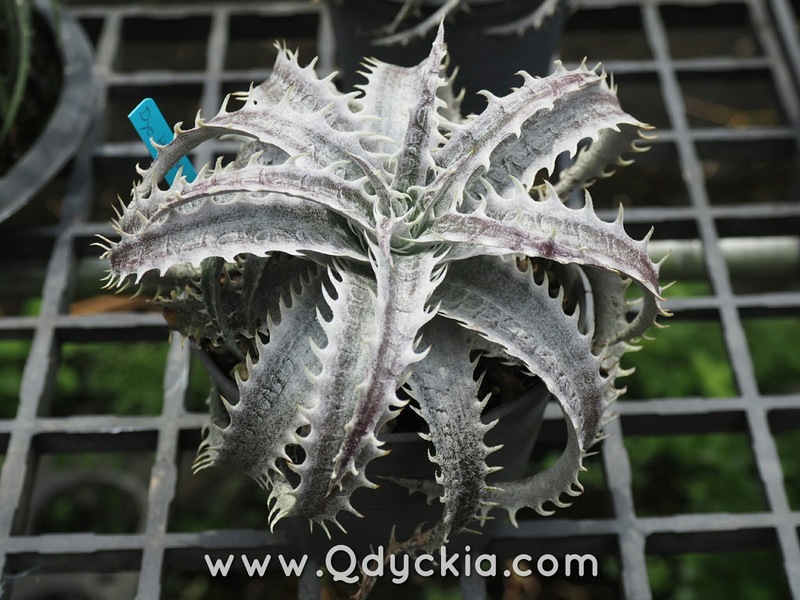 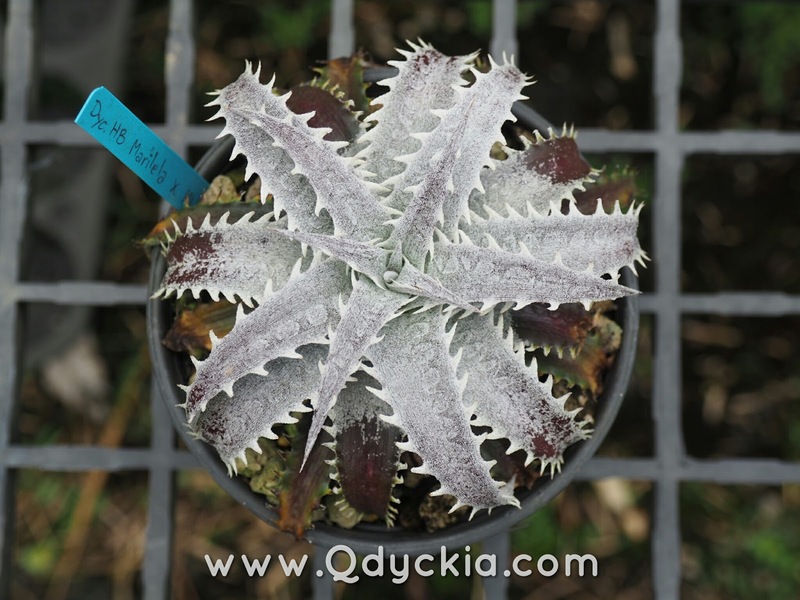 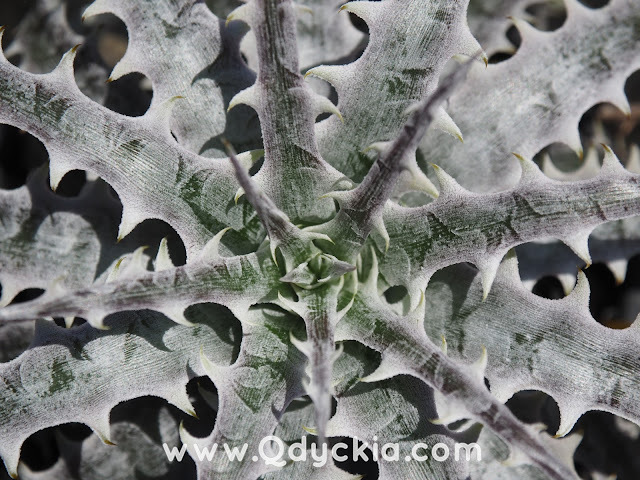 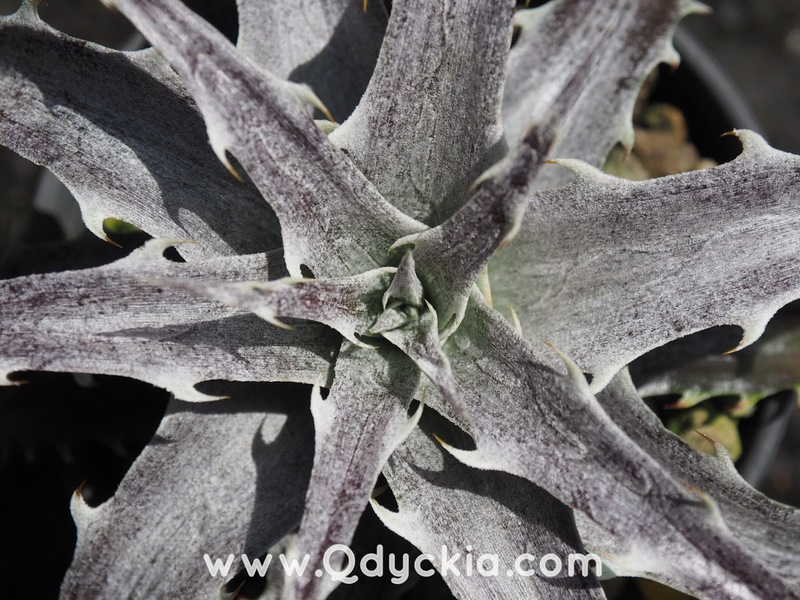 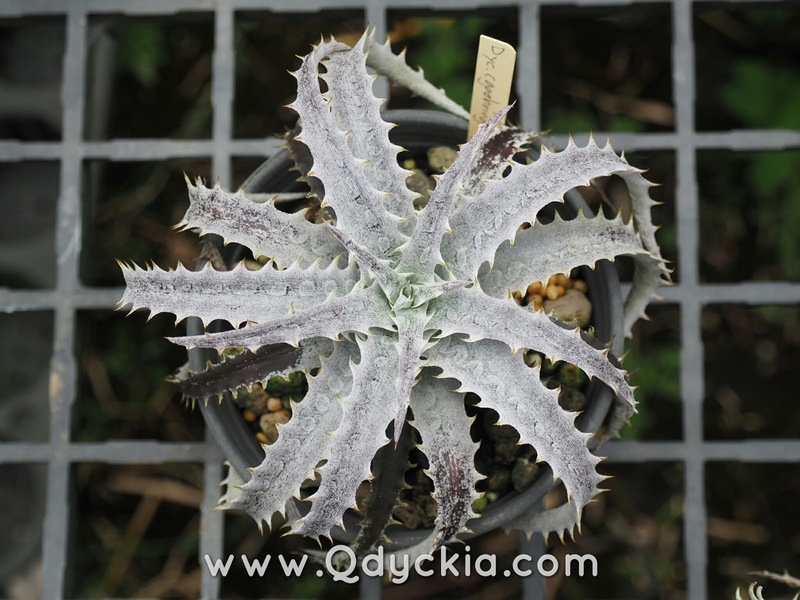 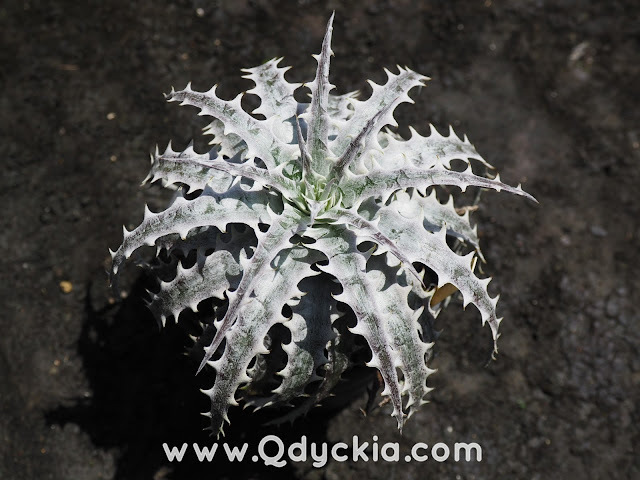 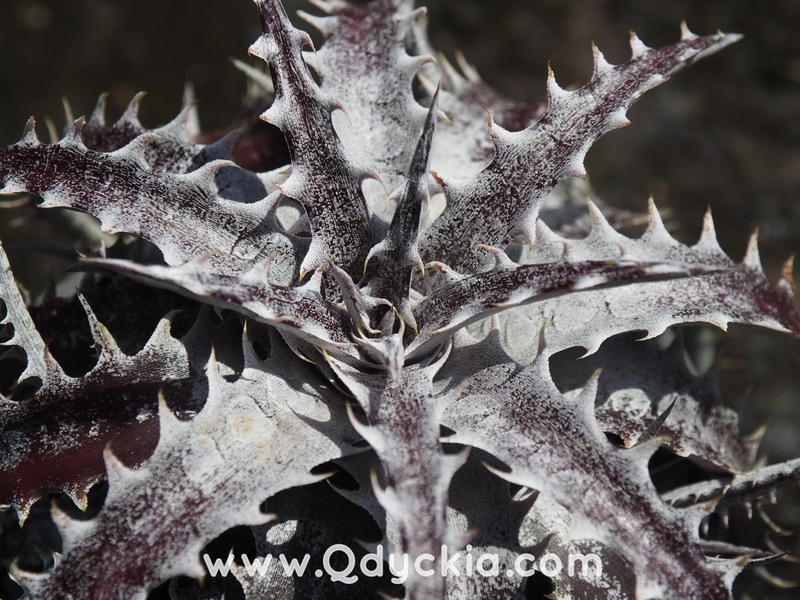 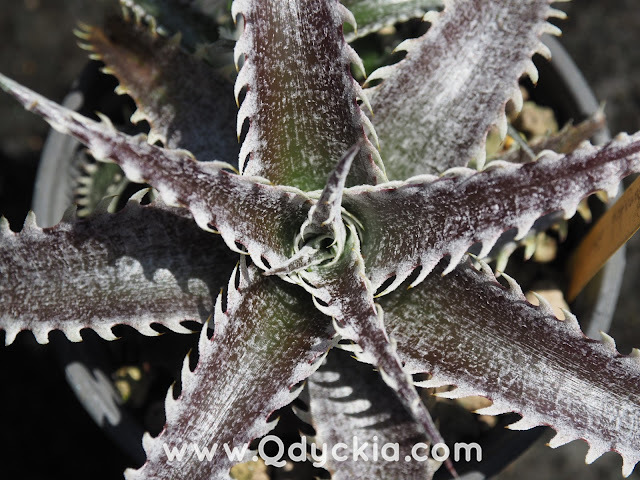 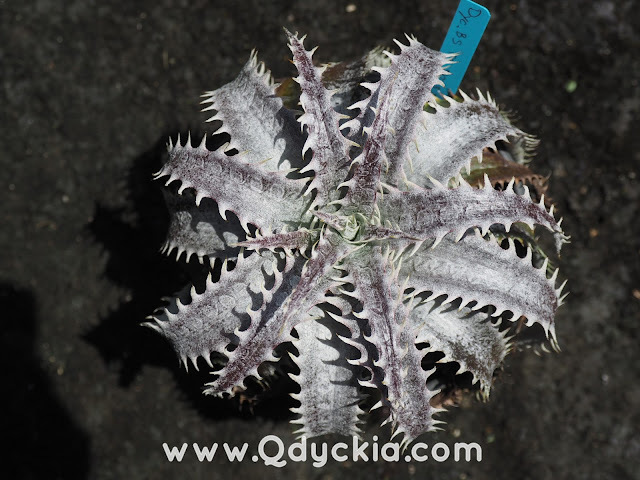 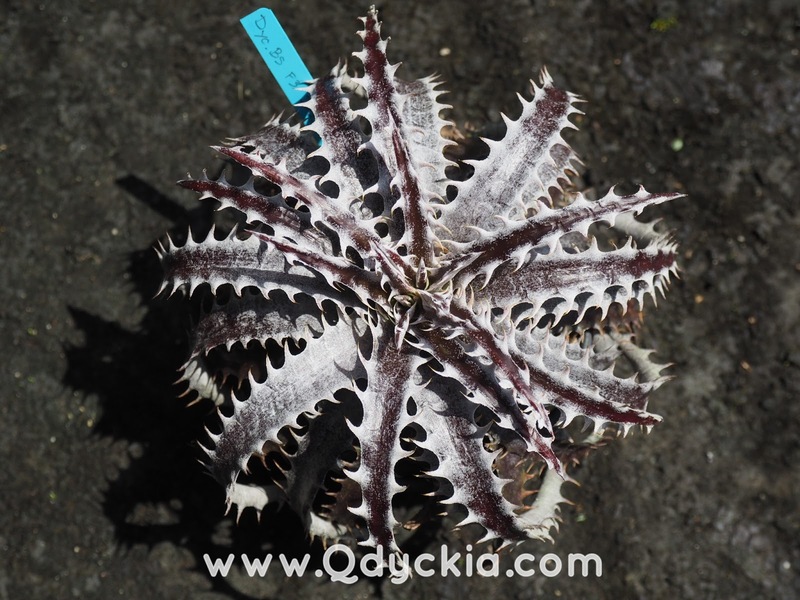 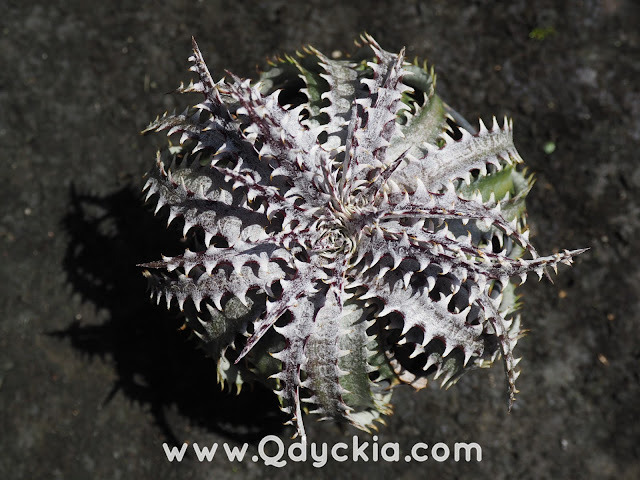 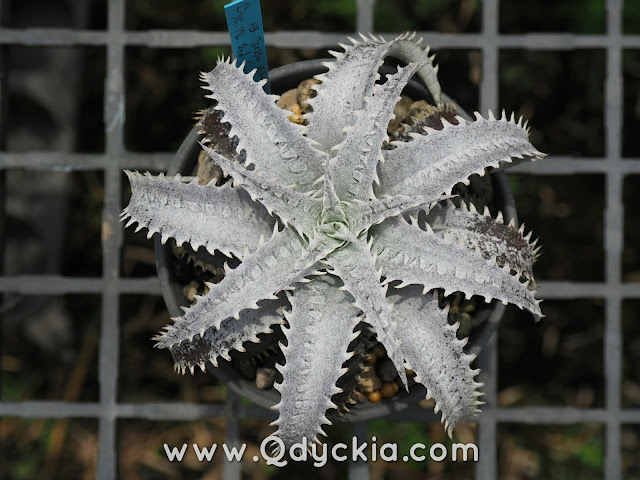 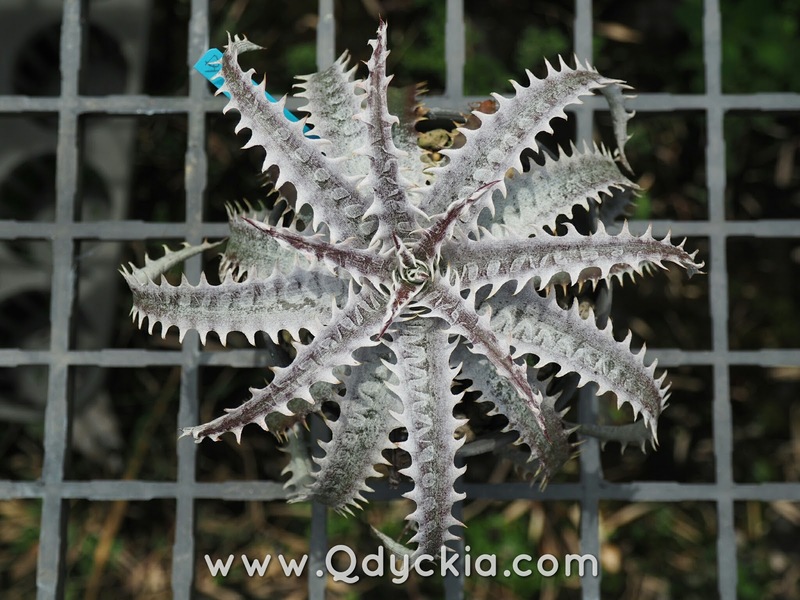 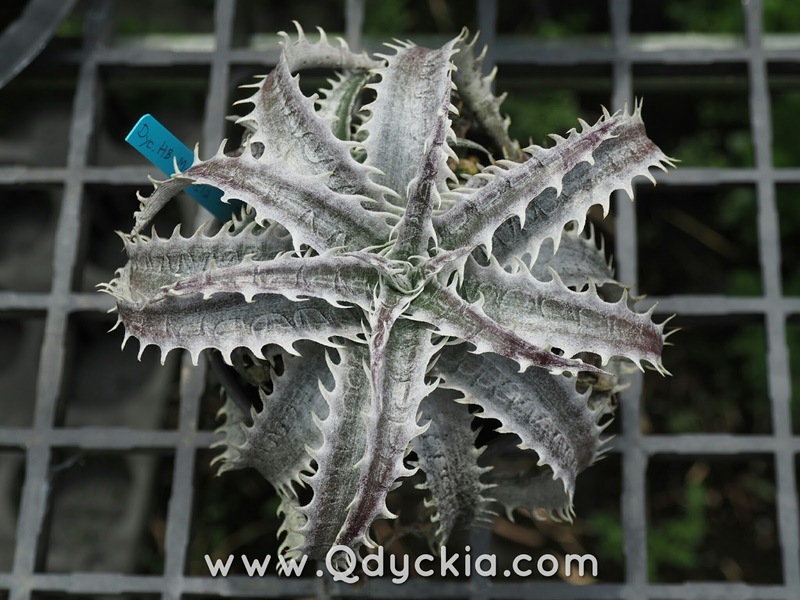 Mostly Dyckias in this shipment are white and wide leaf Dyckia so please wait to see them soon. 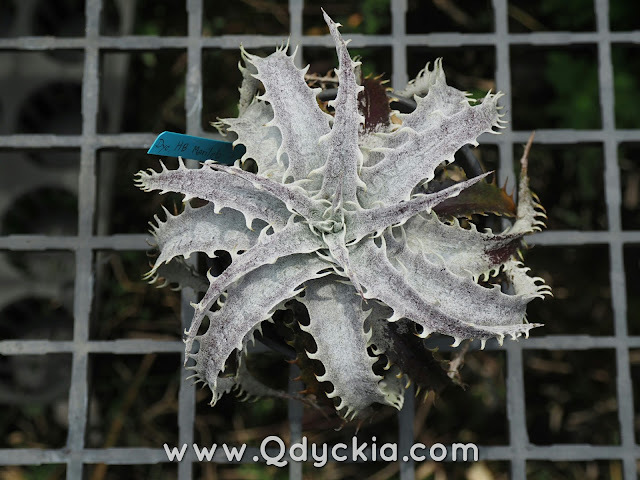 Small size and wide leaf. 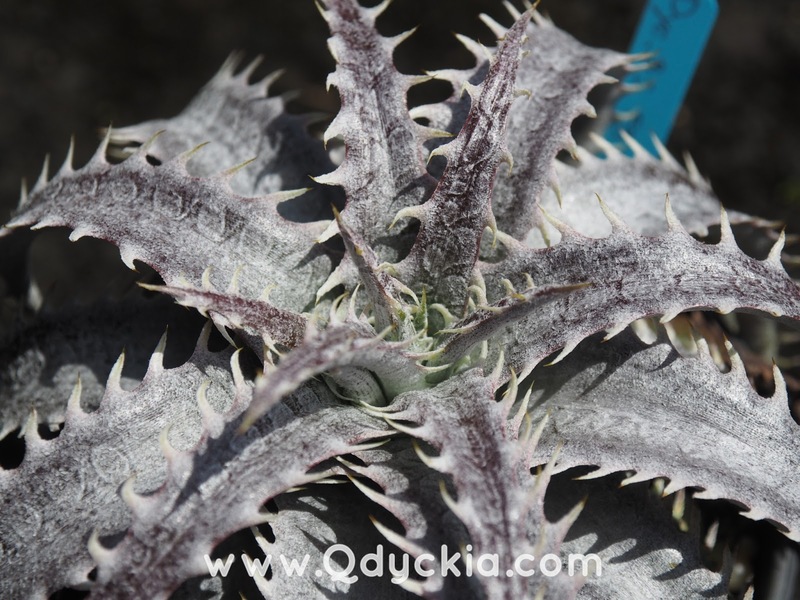 Nice spines with beautiful marking.